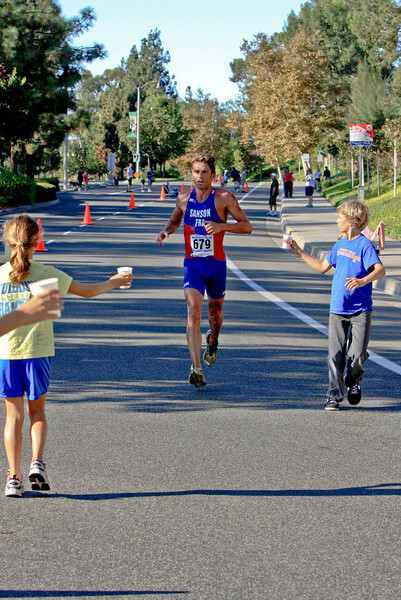 On assignment for The Mission Viejo Dispatch. 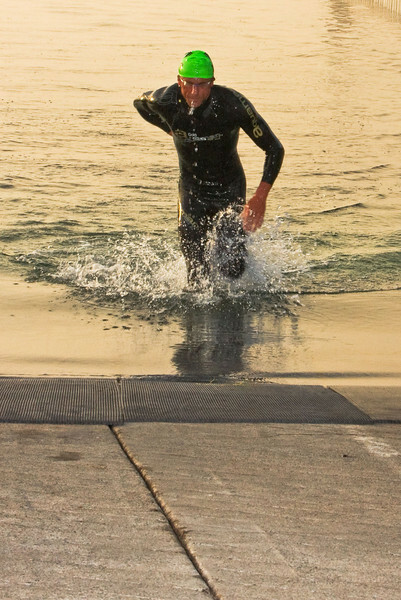 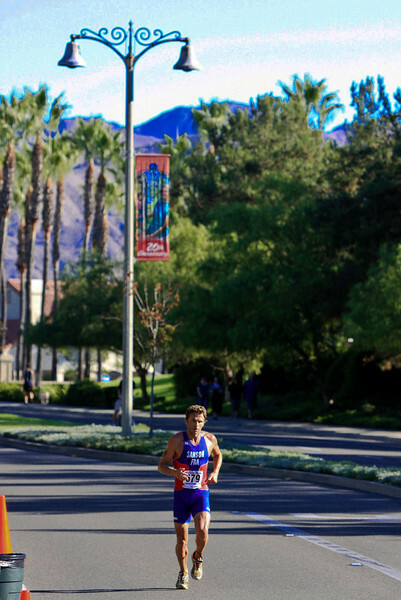 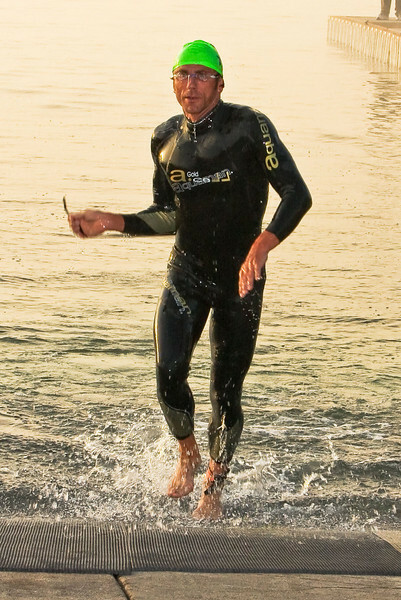 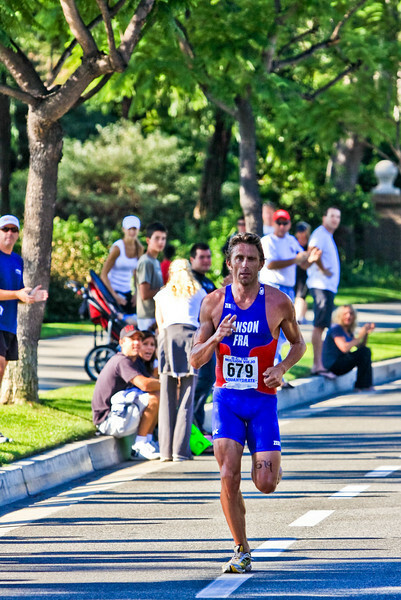 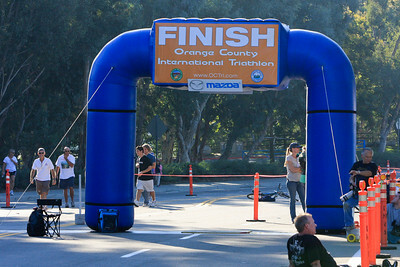 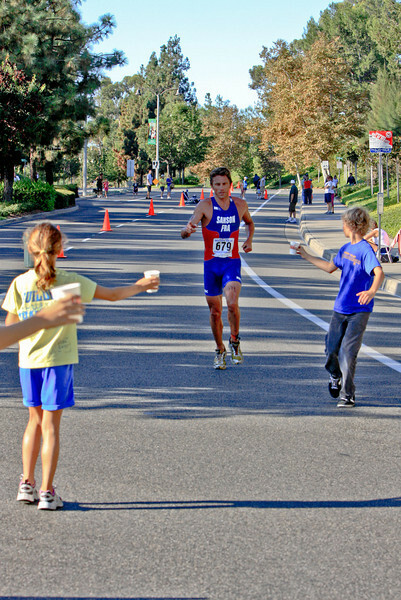 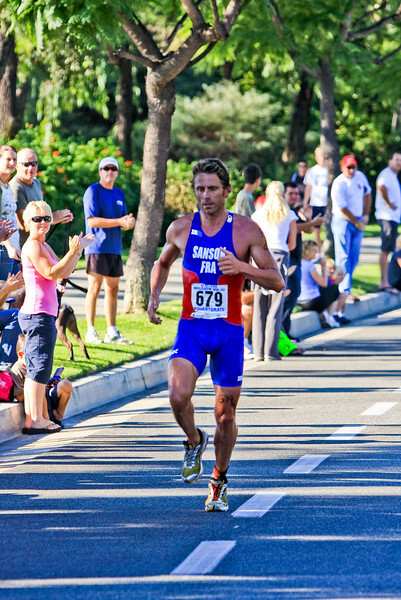 Orange County International Triathlon, Sept 29, 2008. 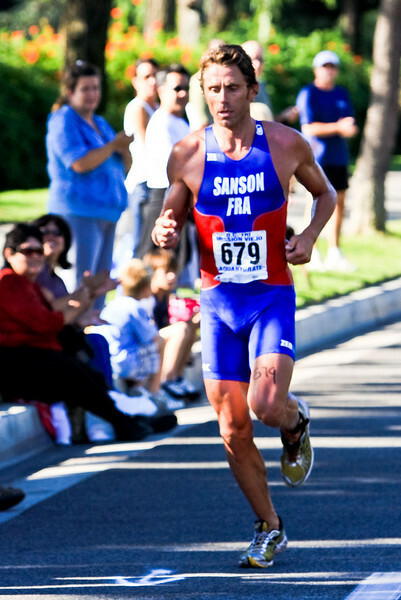 Over all winner: Benjamin Sanson, finish time: 1 hr, 58 min, 17 sec.